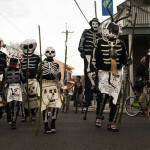 No other mask reduces the human experience to its essential core like the skeleton. 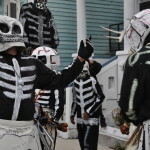 Around the world, their use in masquerades honors the dead, comforts the bereaved, and connects us with those who came before. 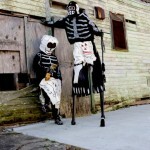 They can also express bawdy truths and poke fun at pretentions of the powerful and the hypocrisy of the pieties of the day. 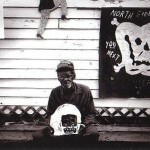 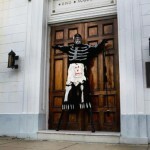 Ronald’s involvement with the North Side Skull and Bones Gang began with his retirement and has developed alongside the building of his museum. 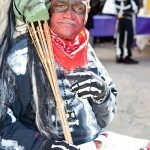 His work as a documenter and as a participant attempts to keep the bones in the street. 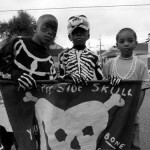 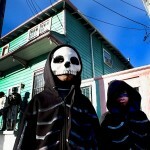 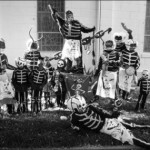 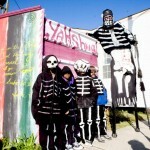 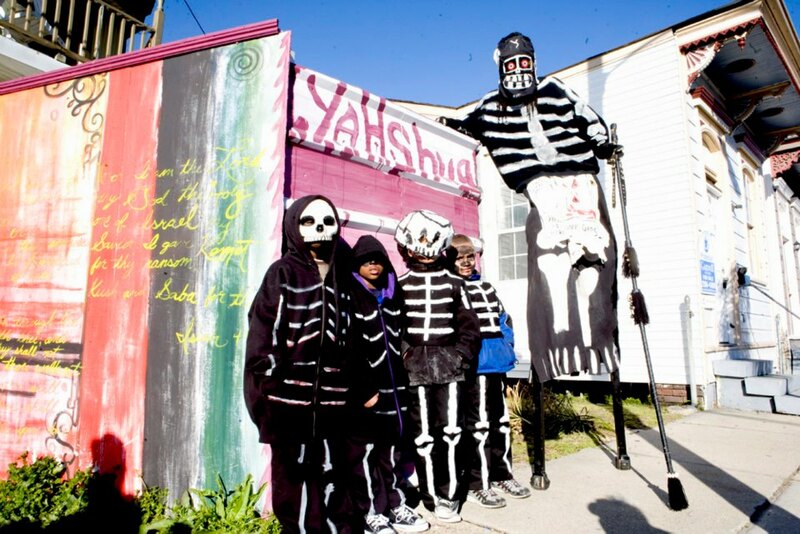 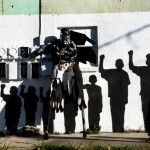 Photos of the Bones gangs out in New Orleans.